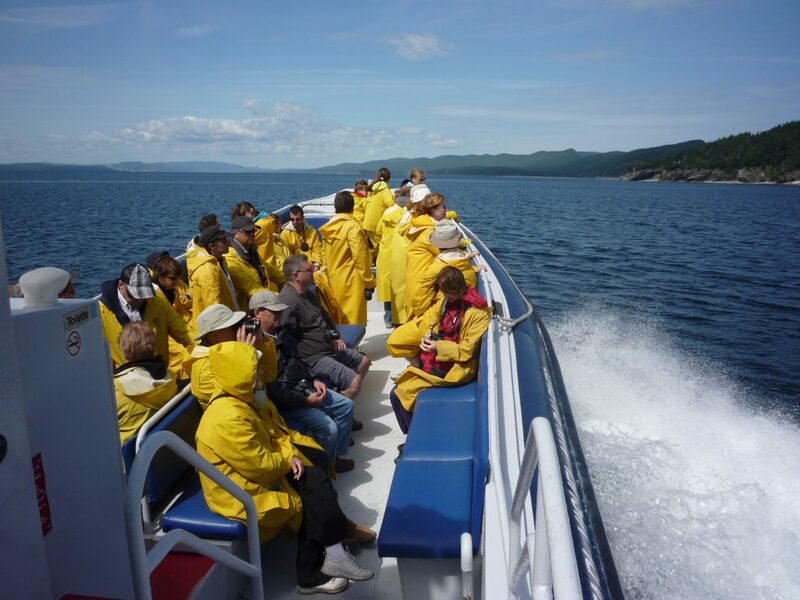 The Narval III is ideal for whale-watching as it is fast, safe and comfortable. 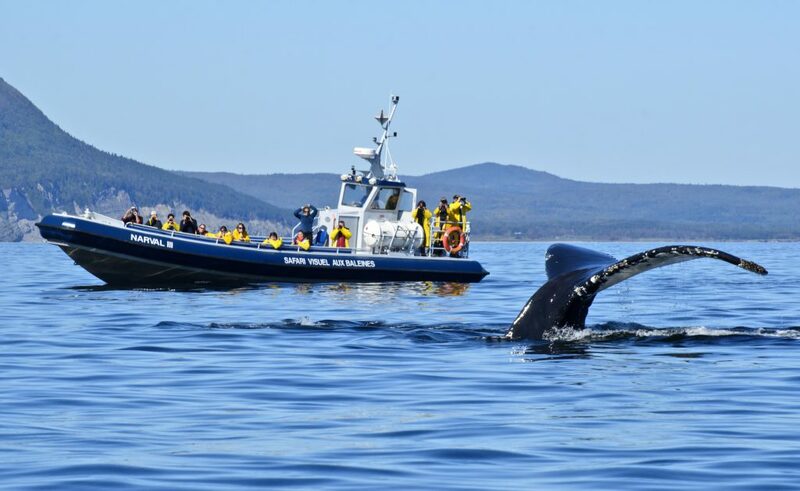 Thanks to its speed, the Narval III can approach whales more efficiently and provide you with an increased opportunity to observe them before they dive. You may access the stern deck once we are out of the Grande-Grave harbor.